Oktoberfest in Germany. Bamberg, Nuremberg & Munich. Come with us for the trip of a lifetime. * Airport departure fees and taxes are subject to change until time of ticketing. 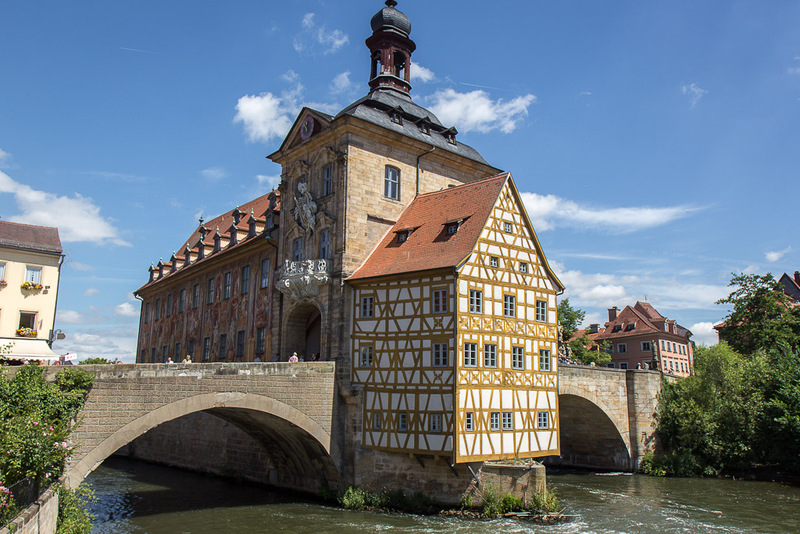 Bamberg is a beautifully preserved architectural masterpeice with nine breweries in the city limits and another sixty in the surrounding countryside. The entire Altstadt (historic city center) is a UNESCO World Heritage Site with half timber houses and cobblestone streets. If ever there was a German fairytale city that combines great food, beer and atmosphere, Bamberg is the place... and we'll have plenty of time to relax, explore and experience all it has to offer. We'll be making a stop in Nuremberg on our way to Munich for a brief tour and some free time to wander and grab some lunch. For centuries, Nuremberg was the undeclared capital of the Holy Roman Empire and the preferred residence of most German kings, who kept their crown jewels here. Rich and stuffed with architectural wonders, it was also a magnet for famous artists, though the most famous of all, Albrecht Dürer, was actually born here. Officially runs Saturday, September 16th – Tuesday, 3rd October, so we'll be visiting right in the heart of it. Reservations inside one of the big tents go quickly. Reserve your seat with us as early as possible to guarantee a spot. (definitely before April 1st). Tent reservations are included in the tour price. 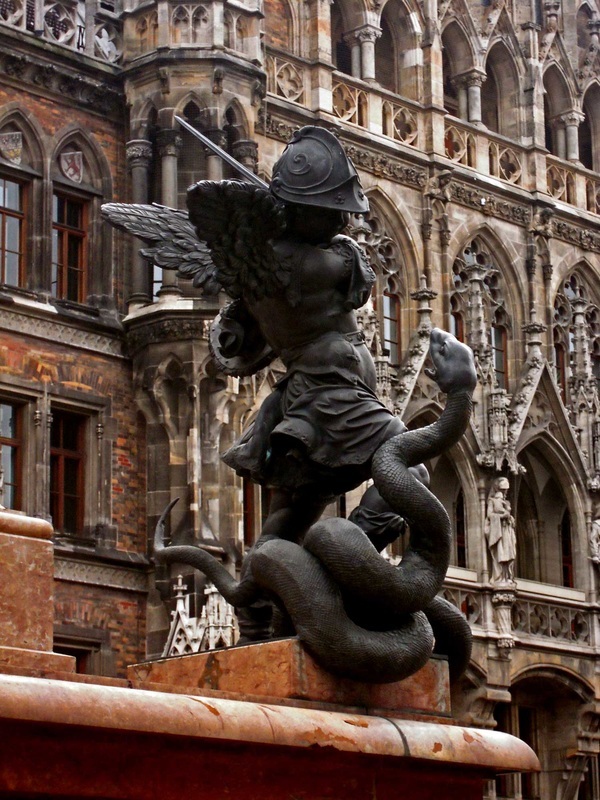 ​We will spend 4 nights in the Altstadt (historic center) of Bamberg with a day trip to Nuremberg and 3 nights in Munich to celebrate Oktoberfest. Meet at the Park n Ride at Route 33 & William Penn Highway for a ride to Newark airport (optional). Overnight flight to Germany . Arrive to the Frankfurt airport where we will board our private coach. Transfer to our hotel in Bamberg where we will spend the next 4 nights in the beautiful 4 star Hotel Bamberger Hof Bellevue. Breakfast is served at our hotel. Today is free at your leisure. Suggest a walking tour of the city’s 9 breweries. There are another 60 in the region surrounding the town. Overnight in Bamberg at the Bamberger Hof. Today is free at your leisure. Suggest a visit to the city’s many churches and the cathedral of the holy Roman empire and Altenburg Castle, overlooking the town. Today is free at your leisure. Your last day to stroll along the cobblestone streets and soak up the cuisine and culture of this fairytale gem of a city. Transfer from Bamberg to Munich this morning on our private coach with a stop in Nuremberg . Enjoy a brief orientation tour with a local guide in Nuremberg followed by free time for lunch and a bit of wandering. Continue our transfer to Munich where we will spend the next 3 nights at the Sheraton Westpark..
Today is free at your leisure. Suggest – Let’s hit Oktoberfest!!! INCLUDED: Tent Reservation at Oktoberfest (tent reservations go quickly and are first come first served, as long as you sign up by April 1 we will be able to get you a reservation). This is included. Overnight in Munich at the Sheraton Westpark. Today is free at your leisure. 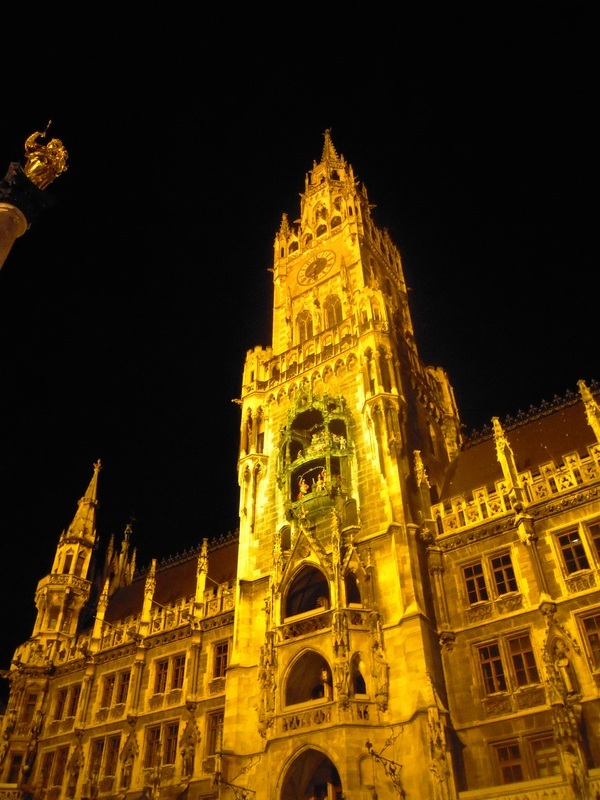 Enjoy the sights, sounds and tastes of Munich. Meet your coach and assistant for transfer to the airport for departure flight home. We will all pitch in for a private bus round trip between Easton and the airport. Cost approx $65.